Easy PDF creation and markup. Is there a better alternative to PDF Draw Pro? 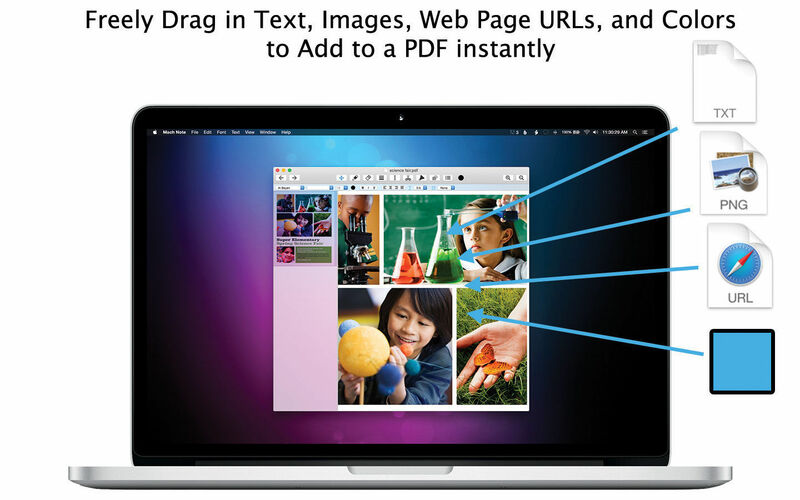 Is PDF Draw Pro really the best app in Word Processing category? 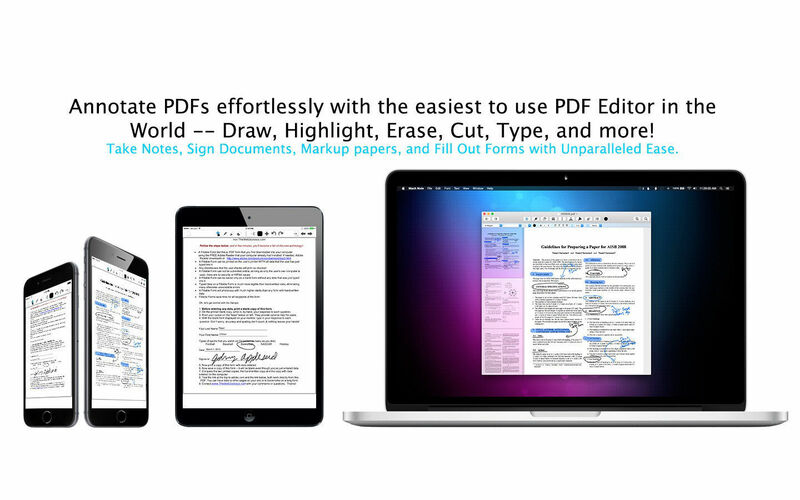 Will PDF Draw Pro work good on macOS 10.13.4? PDF Draw Pro needs a review. Be the first to review this app and get the discussion started! PDF Draw Pro needs a rating. Be the first to rate this app and get the discussion started! 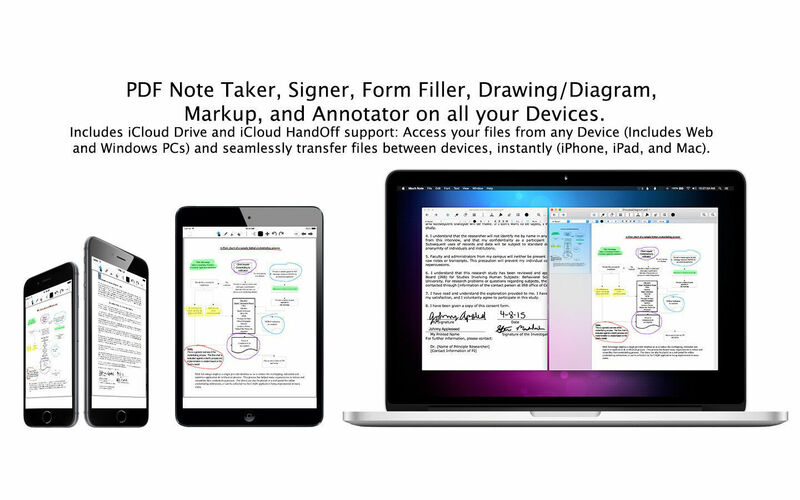 PDF Draw Pro is a flexible and powerful new iCloud PDF note taker, signer, form filler, drawing/diagram app, and annotator for iOS and OS X. PDF Draw Pro features freehand drawing using a native PDF format, allowing you to use powerful note-taking and annotating tools to markup PDFs instantly. 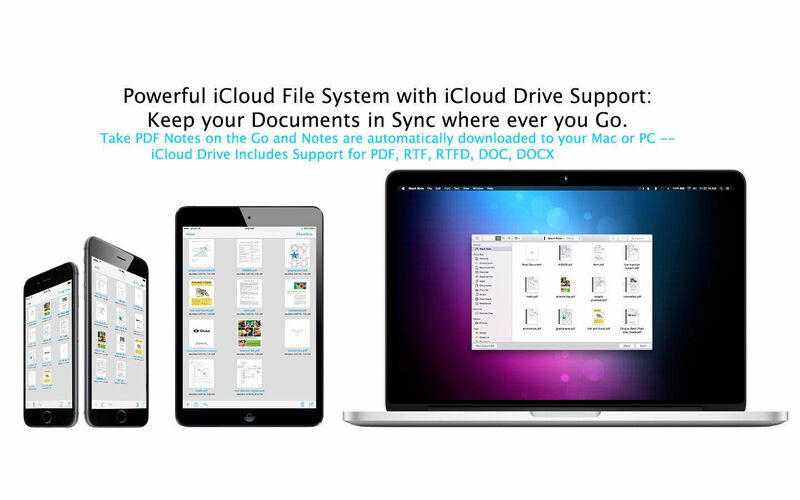 Featuring iCloud Drive* and iCloud Continuity/HandOff** support so not only are all your PDFs synced to all your devices, but you can also transfer PDFs between devices instantly. PDF Draw Pro is not only one of the most innovative PDF apps for mobile and desktop, but also one of the easiest-to-use PDF creation and markup applications in the world.